Unique bespoke shoes made by hand combining artisan heritage and Latin passion. 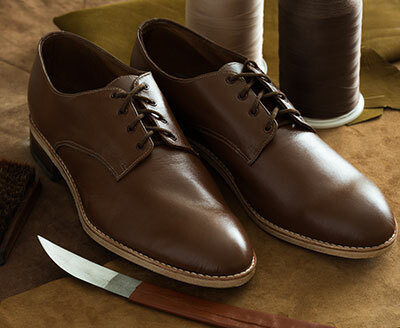 Creating shoes is an old art form that dates back many centuries. 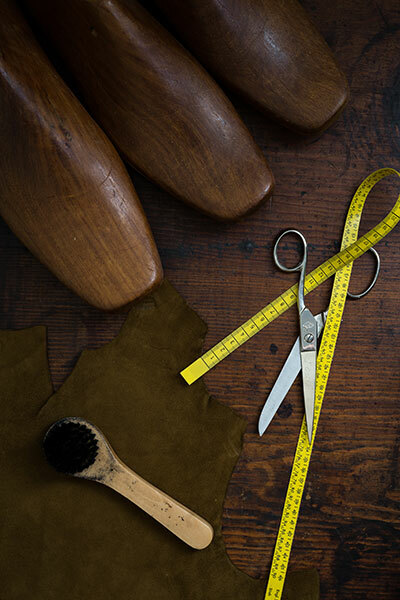 The contemporary shoemaking process includes customisation to find the right design for you, carefully and lovingly hand selecting the best quality materials through to ensuring comfort and durability. At Rodríguez & Rose it is about expressing who you are. Step 1: An initial one-on-one complimentary shoe design consultation. Step 2: A design is agreed and foot measurements taken. Step 3: A shoe prototype of the design is created. Step 4: Customer fitting and adjustment of shoe prototype. Step 5: Construction of the shoe. Step 6: Final fitting and collection of a bespoke pair of Rodriguez & Rose shoes. Our guarantee: All Rodríguez & Rose bespoke handmade shoes come with a certificate of authenticity and a unique style number. No pair is ever the same.